Shali Heights, Shimla, Himachal Himalaya. India. 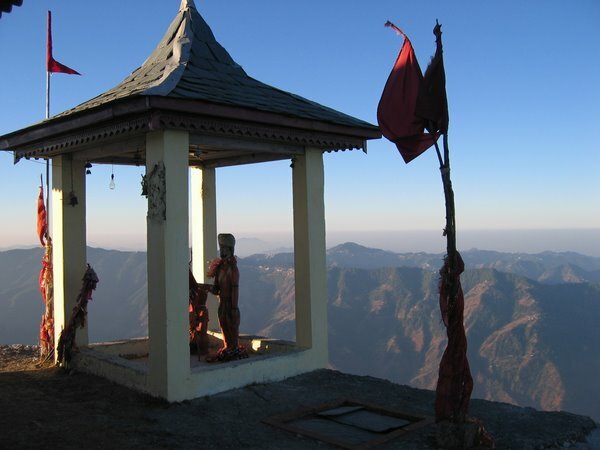 : Famous peaks and early climbing in Himachal Pradesh. As this is my first post of year 2010, I would like to forward my heartiest best wishes for the year ahead. 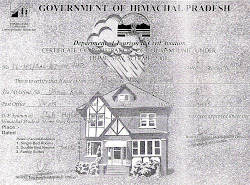 The highest peaks of Himachal Pradesh and some from Uttaranchal has been discussed here. 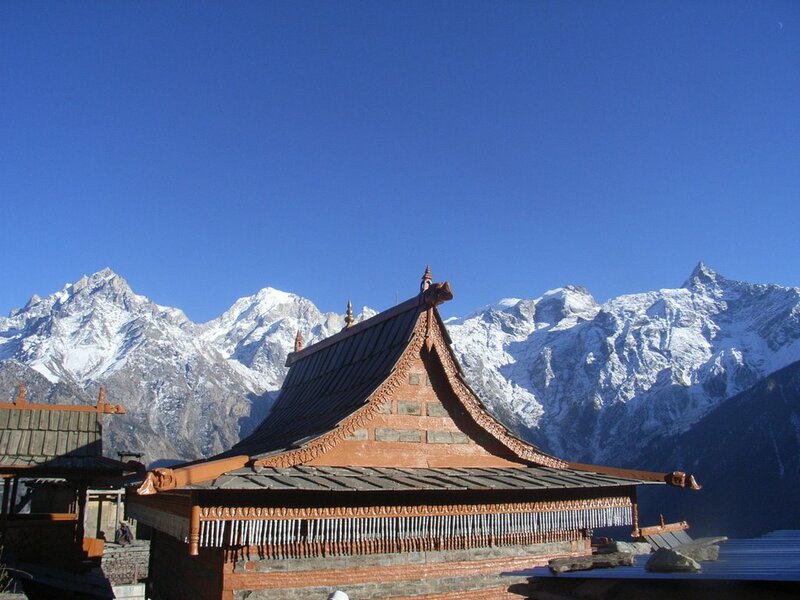 The highest peak in southern Kinnaur rises on the Thrung valley and on to Racho glacier. To its north is the Baspa valley. Its first ascent was made by the Indo-British team (Chris Bonington – Harish Kapadia) in 1994. They climbed the north East Ridge from the col. The north face is the ultimate challenge on this peak. There are several high peaks in the valley. The highest peak in Himachal Pradesh. It rises to the north of Shikpi-La, from where the Satluj enters India and is formidable challenge justifying its name, abode of demon. The first ascent was made by I.T.B.P in 1971 but no details were available; this climb was always questioned. In 1991 four climbers from Delhi (Yousuf Zaheer) climbed to the top by the west ridge-wets shoulder. On the top they found an old bamboo stick, putting at rest any doubts about the 1971ascent! u have mentioned shilla at 6132m and most other websites mention that too..nice compilation, thanx!!! I wonder what would it take to climb the highest peak of Himachal Pradesh! ?